The current-gen Audi RS6 Avant is on the verge of being replaced, with the new Audi A6 having just been released and the new RS6 coming soon. However, despite the current RS6 Avant being a bit old, it’s still a brilliant all-around, everyday performance machine. 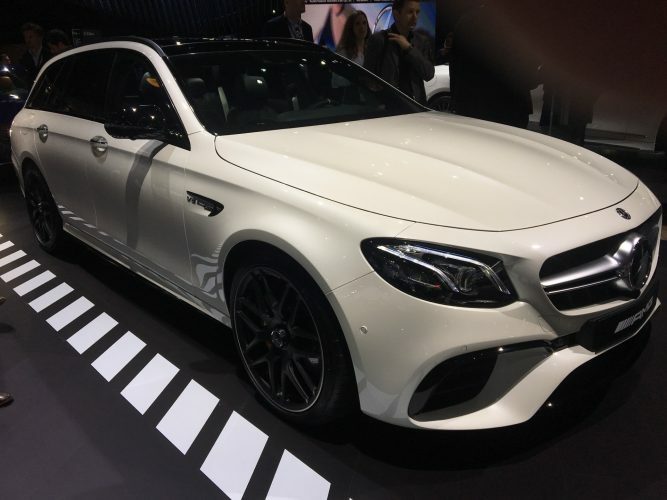 Its only real issue is its new competition — the Mercedes-AMG E63 S Estate. In this new video from Carfection, we take a look at both of these cars on a track, with Henry Catchpole at the wheel of both, to see which is better. 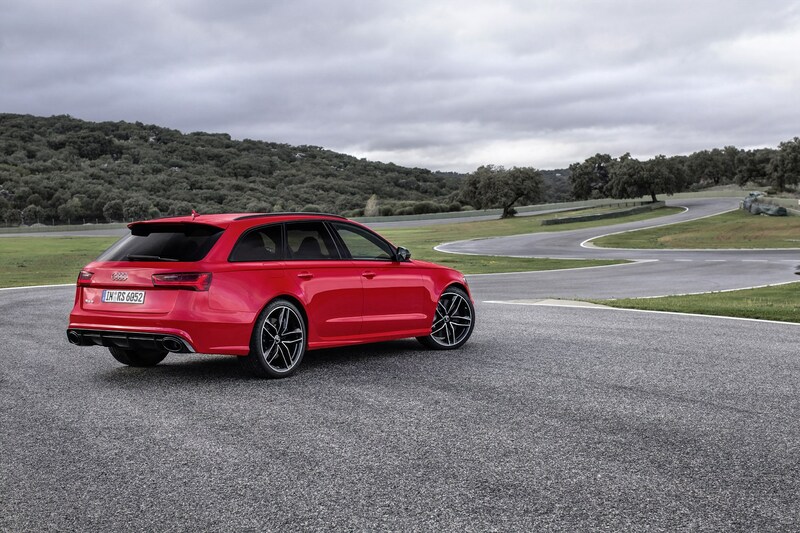 What’s most interesting is that they’re both employ such similar recipes on how to make an uber-wagon — they both use 4.0 liter twin-turbo V8s (Audi: 570 hp, AMG: 602 hp), automatic gearboxes, all-wheel drive and practical wagon body styles. However, in practice, they feel like very different machines. Despite actually being lighter, the Audi RS6 Avant feels a bit heavier and aloof in corners than the AMG. Yet, despite having quite a bit less power and torque, the RS6 Avant feels a bit punchier at the low end of its rev range. It also feels roomier on the inside, the RS6, despite the AMG having more interior and cargo space. So, even though they’re remarkably similar on paper, the two of these cars feel oddly opposite of what you’d imagine. We won’t say which car gets the nod from Catchpole, as you should watch the video to find out, but it’s an interestingly close call. The AMG is the more balanced, better driver’s car with more power and technically better performance. But the Audi RS6 Avant feels a bit punchier, is more comfortable and displays more of a sense of confidence on a back road. It’s a very tough choice to make already and there’s a new Audi RS6 Avant coming. AMG might worry.